No matter what floor covering you prefer, it has to meet certain guidelines for your own particular needs, and hardwood works to meet a large variety of them. Are you searching for something that is as gorgeous as it is functional? This is covered. Maybe you need something that offers sheer elegance but isn’t gaudy. Again, this material takes the prize. 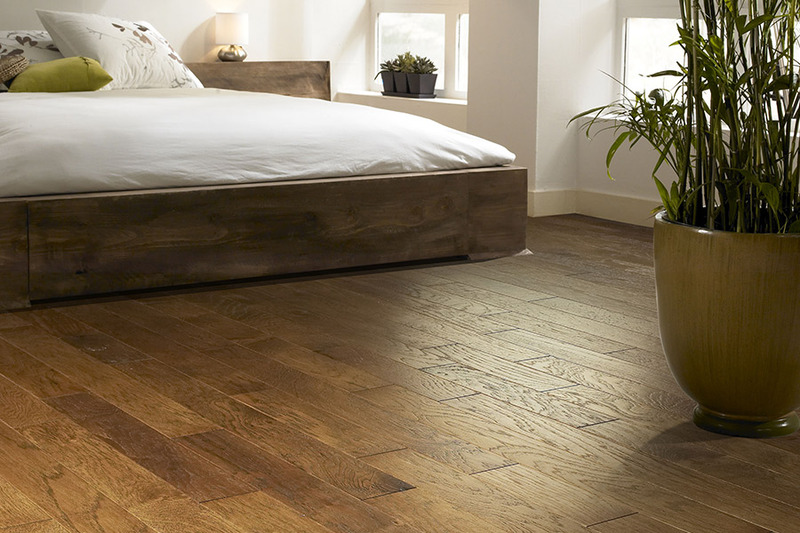 The fact is, you’d be hard pressed to find a home in which hardwood doesn’t add something necessary. At Floorz, we are proud to serve the communities of Akron, Cleveland, Copley, Medina, and Wadsworth, from our showroom location in Copley, OH. 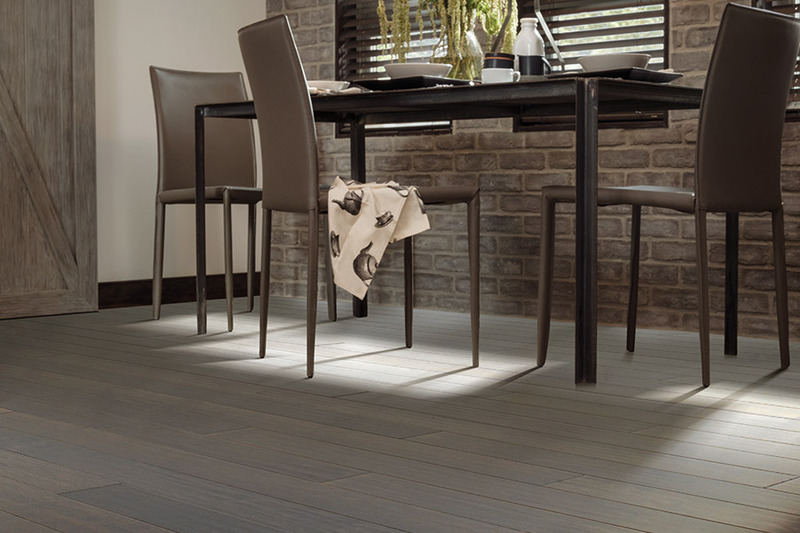 We invite you to visit us there to browse our extensive line of floor coverings and products. You’ll be greeted by knowledgeable and courteous staff who will guide you through our inventory, ready to answer any questions you might have. Our no pressure sales environment pairs well with the affordability you’ll find in all our product lines. We look forward to the opportunity to earn your business. 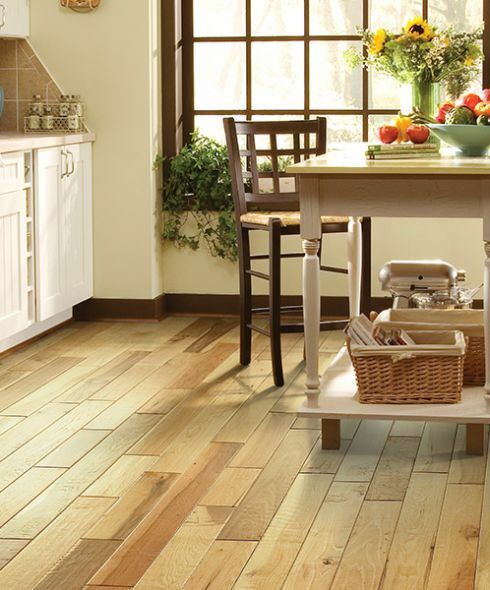 You will love the way hardwood floors make your home look. 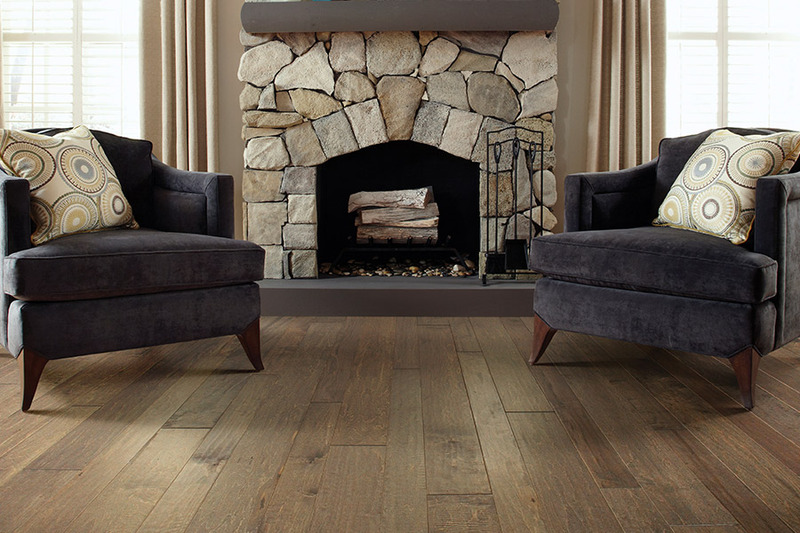 Elegance, class, and style are just a few of the words that might describe your home with these floors in place. What’s more, they add great value to your home as well. Whether you intend to pass your home down to another family member at some point or intend to sell, you’ll get just as much benefit from these floors. 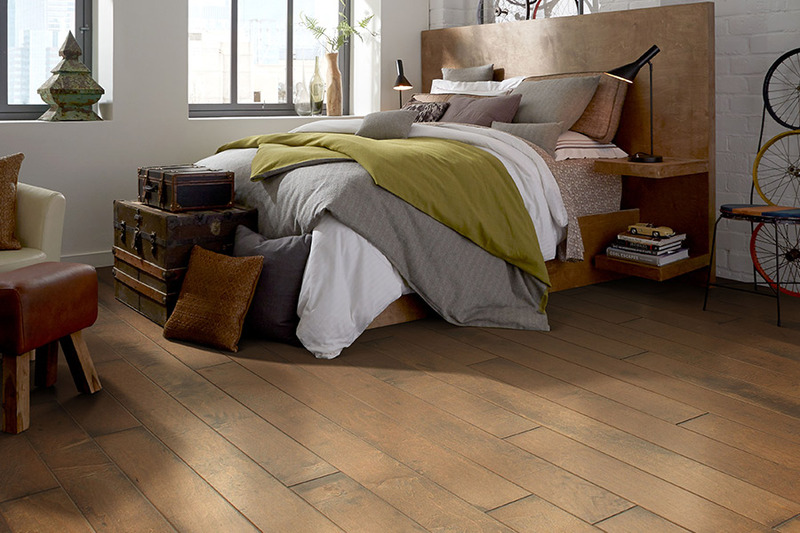 The amazing lifespan means you’ll likely never have to re-floor your home again. There’s a sure possibility that whoever gets your home in the future will also enjoy these hardwood floors for years to come. 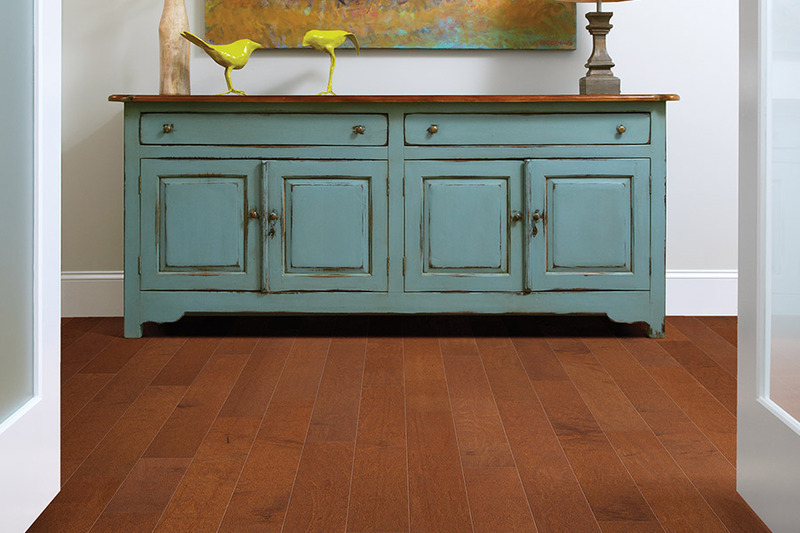 Some historical homes have wood floors that are nearing the age of 200 years, while 100 years is almost a sure thing. 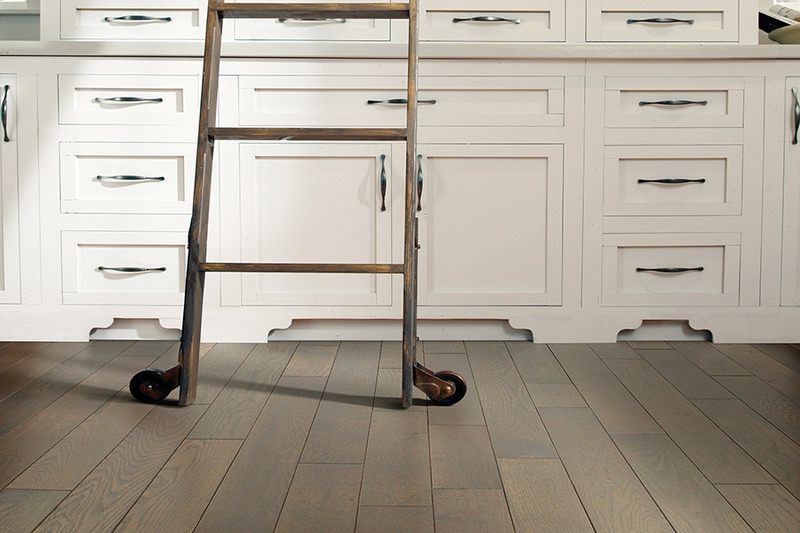 When selling a home with these floors in place, you can expect a higher final sales price. Those seeking a new home are also aware of many of the benefits of these floors, so they’re always willing to pay a little extra. They know they won’t have to make this upgrade, and it can be a drawing factor. One of the things that makes this length of lifespan possible is the option to refinish your floors. Wear and tear will eventually begin to show, especially with a high gloss finish, in just a few decades. Refinishing strips away years of abuse, bringing the floors back to a like new finish.